YSL Fusion Ink Fiundation would be one of your options for your daily routine. The foundation is really light and immediately changing liquid to Powderly texture. This foundation is designed and used the same mechanics that paper ink has. If you like natural taste of skin, then you might like this one alone, and if you want to finish up your skin more matte, then use powder after you apply it. The applicator shape is from Pen. 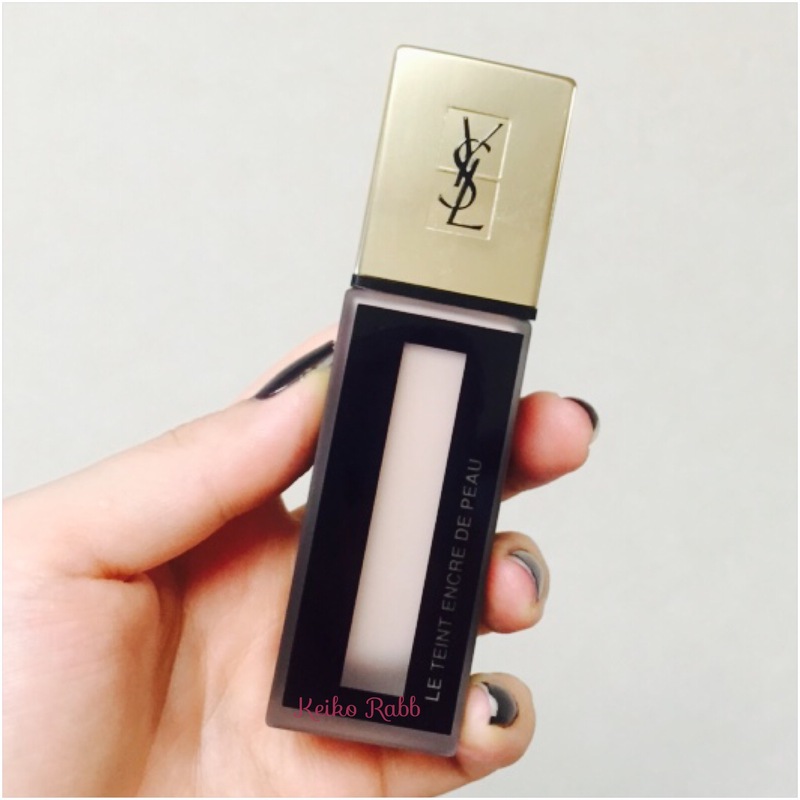 You will love this new type of foundation from YSL. This entry was tagged cosmetics, foundation, ink, liquid, pen, powdery, skincare, YSL. Bookmark the permalink.